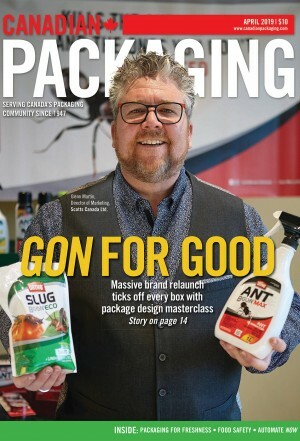 PAC Packaging Consortium and Colour Innovations offer an opportunity to tour the privately-owned specialty print company facility in Toronto. 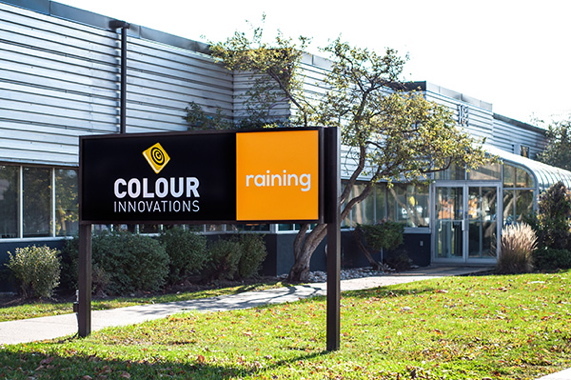 Join specialty print company Colour Innovations and their creative arm Raining, as they take you on a detailed journey illustrating the lifecycle of a printed package. 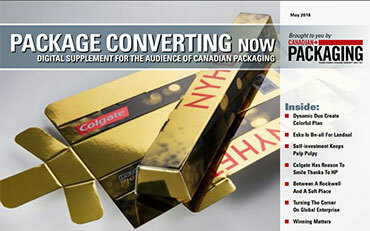 The event is organized by PAC, Packaging Consortium. Featured guest speakers will follow the tour, including Recipe to Riches judge, owner of Blue Unicorn Innovation and Food Starter executive director Dana McCauley, as well as CPG expert and social media specialist Karen Blumel. 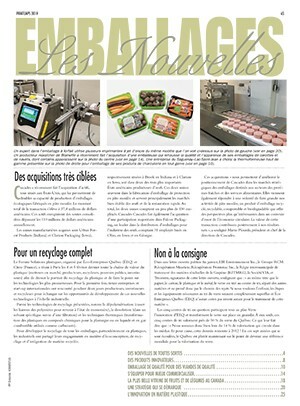 Colour Innovations is a high-security print facility focusing on innovative techniques and new technologies. 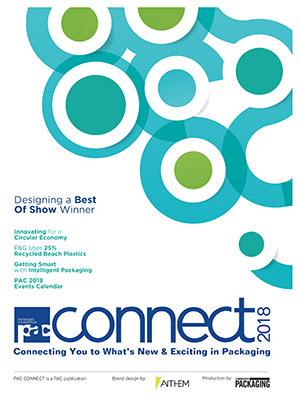 The company has been ‘Perfecting First Impressions’ since 1988 and have expanded their packaging, security print, and direct mail capabilities to become a leader in full service specialty print techniques. Its sister company Raining began operating in 1997 and operates as a full-service creative and communications agency. Companies hosting plant tours have the exclusive right to allow or deny participation in the plant tour. Safety shoes are required. Please bring your own. No cameras or phones will be allowed on tour in the secure print facility. You must pre-register to attend. No walk-ins will be permitted. For more information, contact Maisie Leong via e-mail at mleong@pac.ca or 416-490-7860, ext. 219 or visit www.pac.ca. 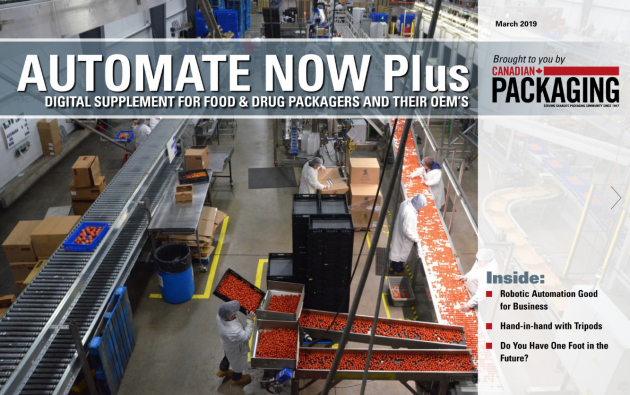 Ellis Packaging plant tour – 2nd tour added!